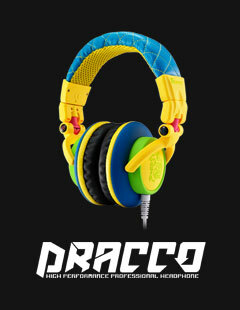 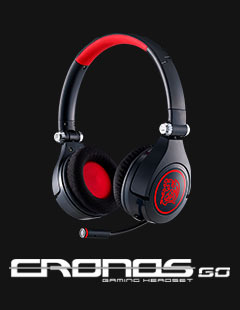 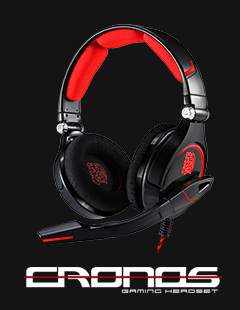 CRONOS GO – Gaming Headset – Highly functional stereo headset consist awesome ear cups that can both swivel-inward and fold flat for convenient transport! 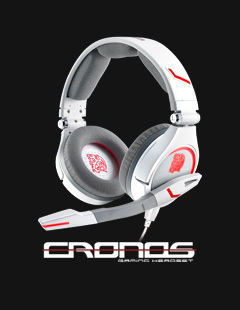 The CRONOS GO gaming headset offers the ultimate lightweight and convenience in portability, allowing you to focus on gaming anywhere! 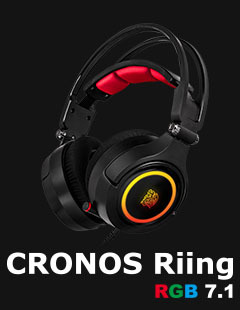 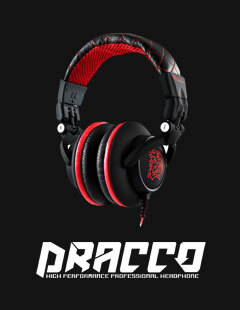 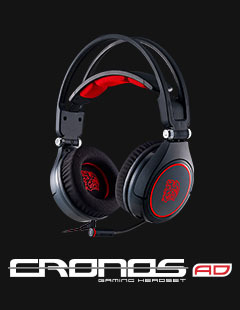 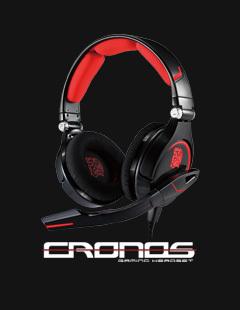 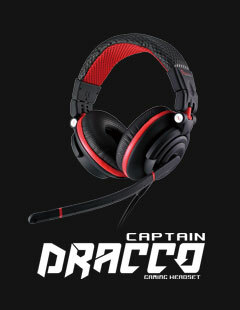 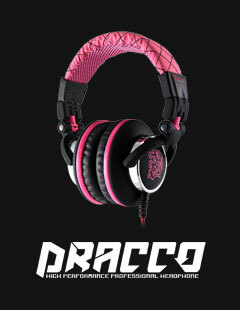 2015 CRONOS – Gaming Console Headset – Highly functional stereo headset optimized to deliver awesome pleasure and excitement, and provide you the full experience for your games satisfaction! 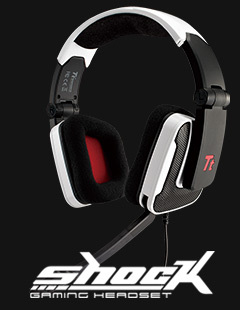 Control the game by adjusting the volume and mute the microphone as you like via the in-line control box. 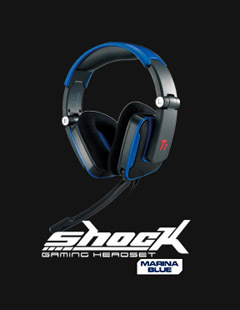 Whether you’re in an intense game, you can easily control the audio without hesitation! 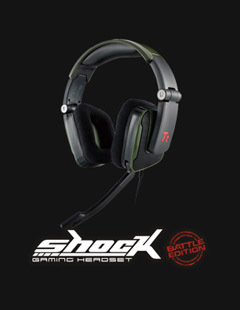 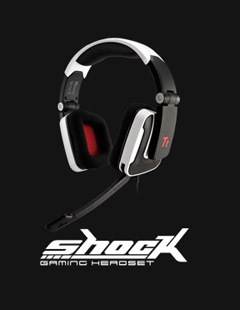 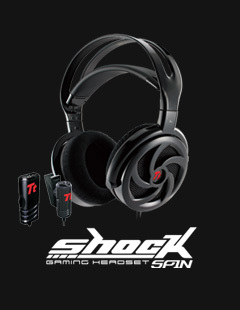 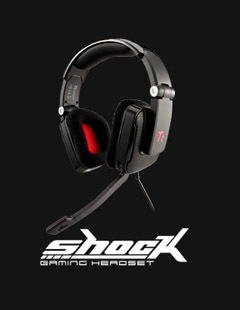 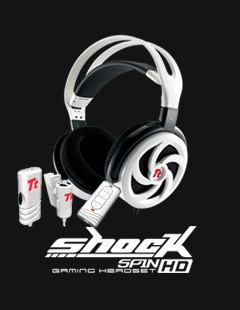 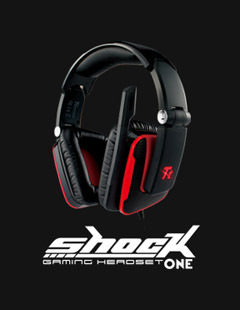 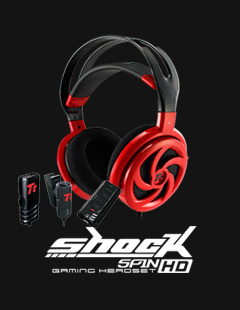 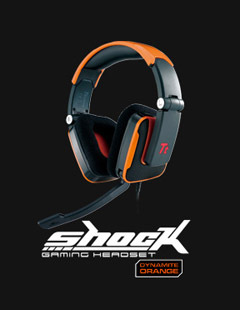 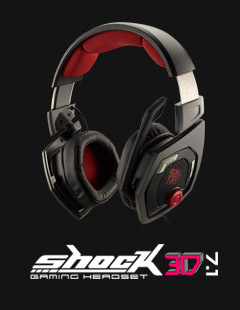 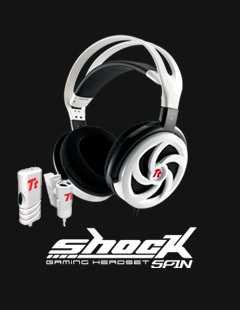 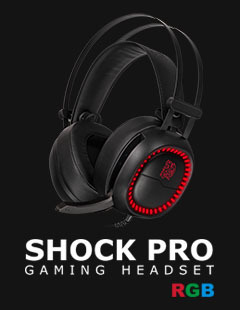 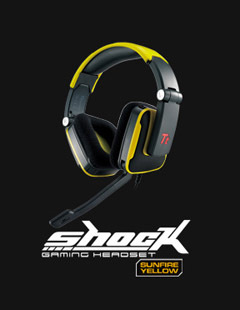 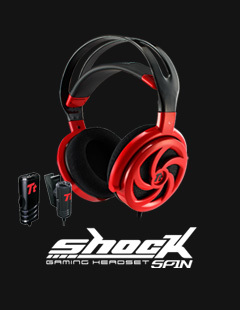 The SHOCK 3D 7.1 headset offers users true in-game immersion via enhanced 3D virtualized surround sound. 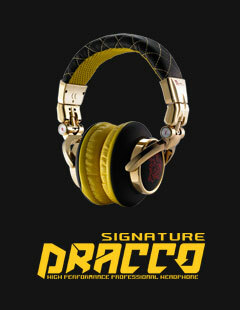 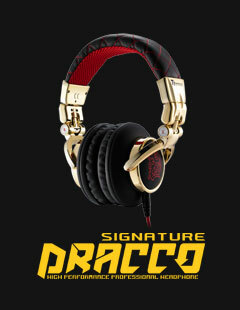 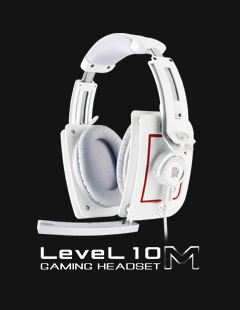 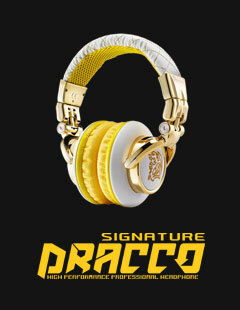 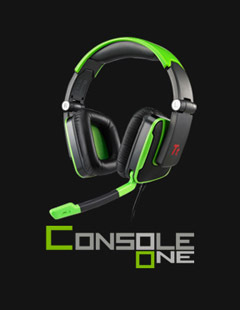 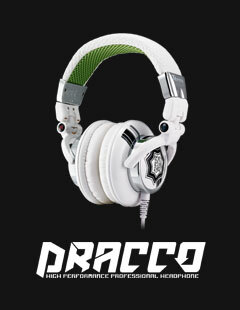 Giving users one of the best spec’d headsets on the market. 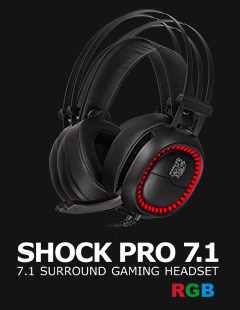 The 3D 7.1 virtualized surround sound technology is the first on the market to offer a 360° feel that most traditional 5.1/7.1 headsets can’t. 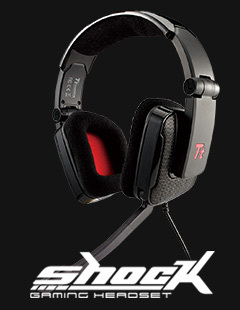 4 EQ settings offer a way to fine tune the sound for any game. 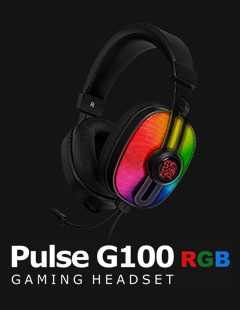 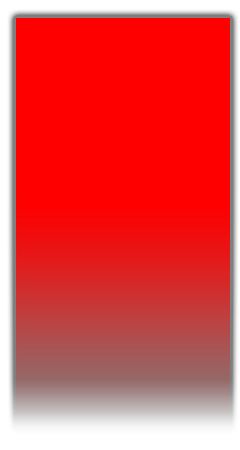 The microphone automatically mutes when it’s pivoted up. 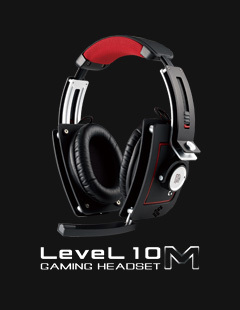 LED accents further add to the gaming atmosphere of the headset. 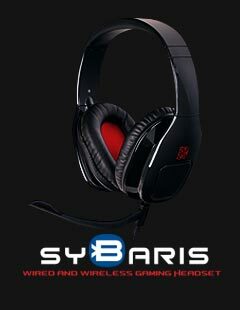 The SYBARIS wired and wireless gaming headset offers both Bluetooth headset functionality in wireless mode as well the ability to connect an external microphone in wired mode. 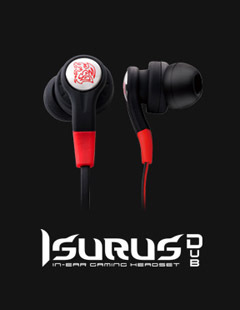 The SYBARIS is the world’s first Bluetooth headset with a swappable external microphone. 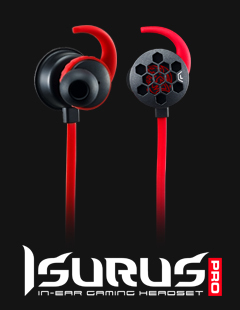 With Bluetooth 4.0 compatibility for greater battery life, the SYBARIS also supports AptX lossless streaming for maintaining the highest fidelity in audio quality and NFC for the ultimate convenience in pairing.